11 bills will be tabled in Rajya Sabha in the last day of the parliament budget session today, including the controversial Citizenship (Amendment) Bill 2016. Union law minister Ravi Shankar Prasad will move the Muslim Women (Protection Of Rights On Marriage) Bill, or the Triple Talaq bill, that the Prime Minister Narendra Modi-led government is keen to get parliamentary approval for. If these bills are not approved today, all bills introduced in Lok Sabha and not passed in Rajya Sabha will lapse. However, the government is trying to extend the upper house sitting by a day or two to complete the legislative business which includes a discussion on the budget and a few other bills. The Lok Sabha has passed a bill to protect gullible investors from ponzi schemes, with Finance Minister Piyush Goyal saying the Government will ensure that no loophole is left while framing rules. The Banning of Unregulated Deposit Schemes Bill, 2018, seeks to put in place a mechanism by which such depositors can be compensated. It has incorporated recommendations of the Standing Committee on Finance. 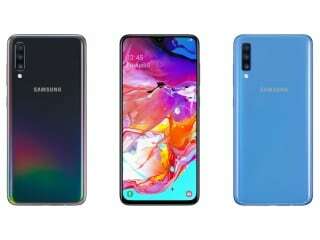 The bill was initially introduced in Parliament on July 18, 2018 and was referred to the Standing Committee on Finance. The productivity of the Lok Sabha during BJP rule was way above UPA II but slightly lower than the UPA I tenures. According to data for the entire 16th Lok Sabha session (barring the last few days) shared with news agency IANS by PRS Legislative Research, the productivity of the current Lok Sabha stands at 83 per cent (till February 6), way above the 63 per cent in UPA II and slightly less than 87 per cent in UPA I. 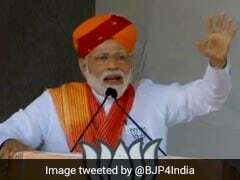 Parliament today approved the Modi Government's sixth and final Budget that gave Income Tax rebate to those earning up to Rs 5 lakh, an annual cash relief of Rs 6,000 to small farmers and pension for unorganised sector workers. While the Lok Sabha has passed the Appropriation Bills that gave Government authorisation of spending certain sums till the next government presents the full Budget for 2019-20, and the Finance Bill after full debate, the Rajya Sabha passed them without discussion today -- the last day of the session. lost in protests, stalling proceedings. The Budget Session of Parliament commenced on January 31. Rajya Sabha has passed Motion of Thanks on the President's Address, Interim Budget 2019-20, Appropriation bills and Finance bill without debate. The CAG (Comptroller and Auditor General) report on Rafale fighter jet deal, submitted to the Rajya Sabha today, does not include the controversial and key point of pricing, as the Defence Ministry maintained that these details could not be revealed. The parts in the report referring to cost are redacted, which may provoke fresh opposition attacks. 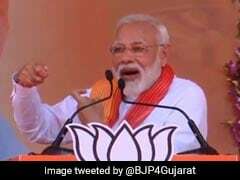 The Rafale deal sealed by Prime Minister Narendra Modi's government is 2.8 per cent cheaper than the one negotiated by the previous Congress-led UPA government, says the report of the national auditor CAG accessed by NDTV. The Congress and other opposition parties have dismissed the report as biased because auditor Rajiv Mehrishi was Finance Secretary when the deal for 36 Rafale fighter jets was inked in 2016. The CAG report says compared to the 126-aircraft deal negotiated by the Congress-led government, India managed to save 17.08 per cent money for the India Specific Enhancements in the new contract. 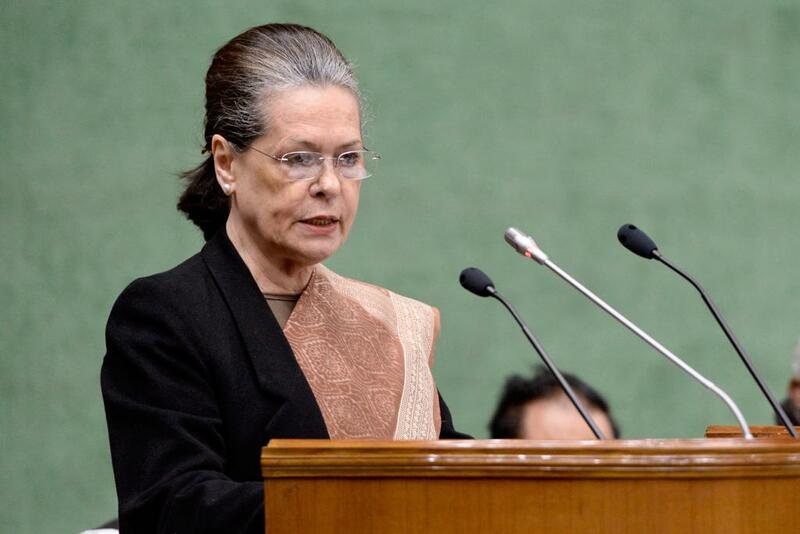 UPA chairperson Sonia Gandhi along with Rahul Gandhi and Manmohan Singh attended the joint meeting of the Lok Sabha and Rajya Sabha Congress Parliamentary Party in Parliament today. "There is an all-pervasive atmosphere of fear and strife across the country. 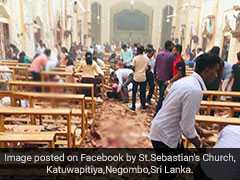 Values, principles and provisions of the Constitution are under continued attack from the Modi government," Ms Gandhi said. 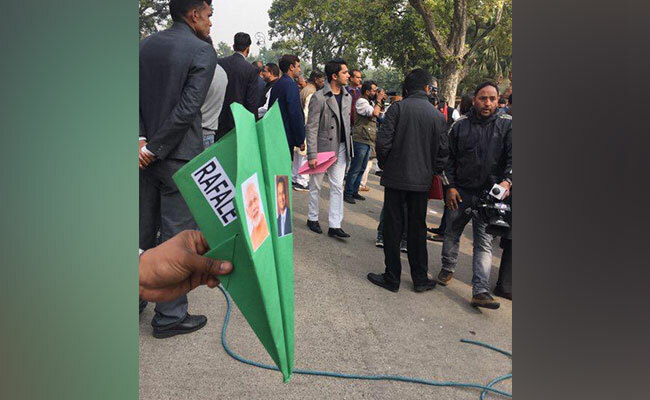 The Congress brought paper airplanes to the Parliament premises today with Prime Minister Narendra Modi's picture on one leaf and Anil Ambani's on the other to protest against the Centre over the Rafale issue. 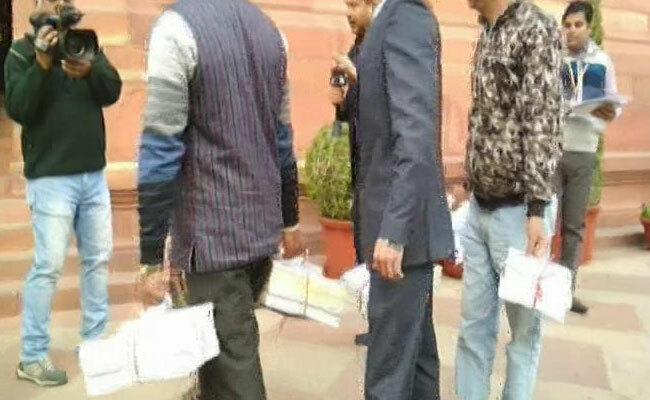 Here are pictures from earlier today of CAG report on Rafale being brought to the Parliament. Both Rajya Sabha and Lok Sabha have been adjourned till noon. 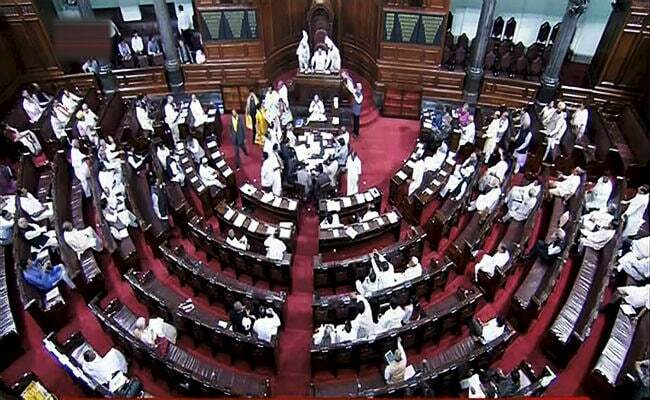 The proceedings of Lok Sabha were today adjourned for nearly 50 minutes during Question Hour amid slogan shouting by Samajwadi Party (SP) and Trinamool Congress (TMC) members over different issues. Meanwhile, Rajya Sabha was adjourned till noon as SP MPs protested police lathicharge on party leaders and workers in Prayagraj on Tuesday. The TMC displayed posters against the BJP government over the Rafale fighter jet deal. Comptroller and Auditor General of India's report on the Rafale fighter jet deal has been submitted in Rajya Sabha. 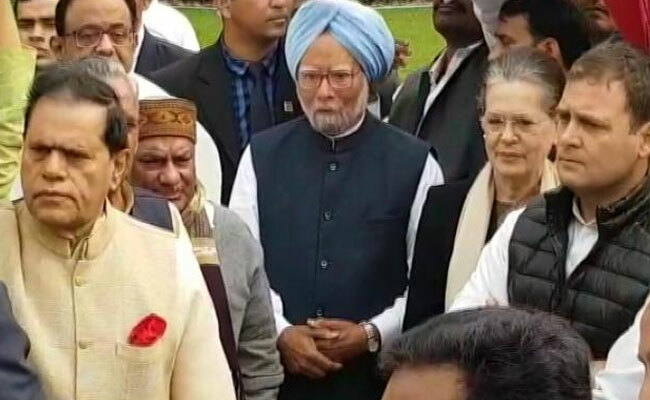 UPA chairperson Sonia Gandhi, Congress president Rahul Gandhi and former Prime Minister Manmohan Singh join Trinamool Congress' protest against the Centre in the Parliament premises today. 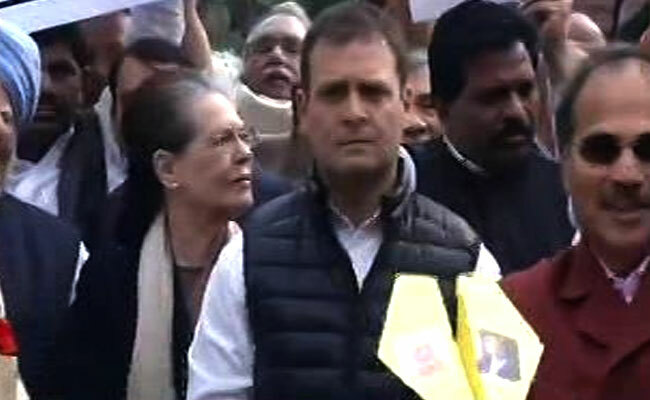 Congress president Rahul Gandhi along with former prime minister Manmohan Singh and UPA chair person Sonia Gandhi earlier today joined Trinamool Congress' protest against the Centre in the Parliament premises. 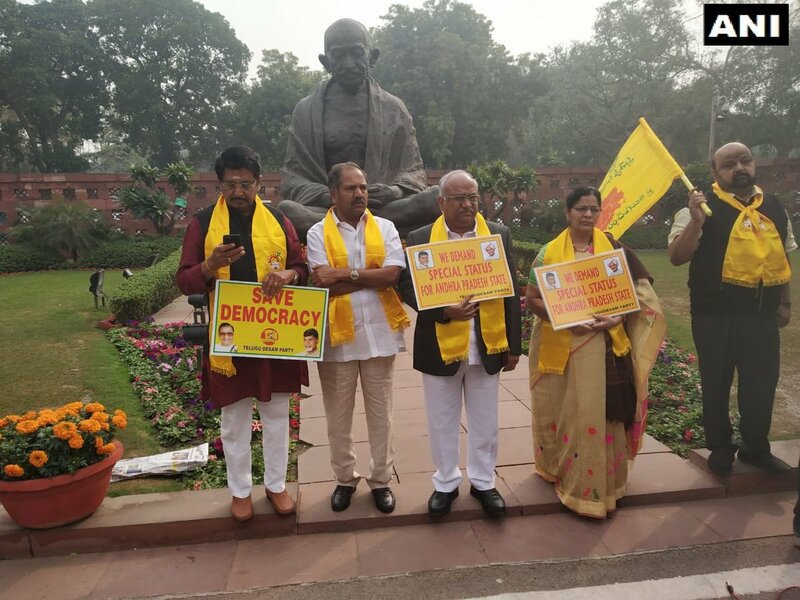 Ahead of the last day of the Budget session today, lawmakers from the Telugu Desam Party protested in the Parliament premises, demanding special status to Andhra Pradesh. 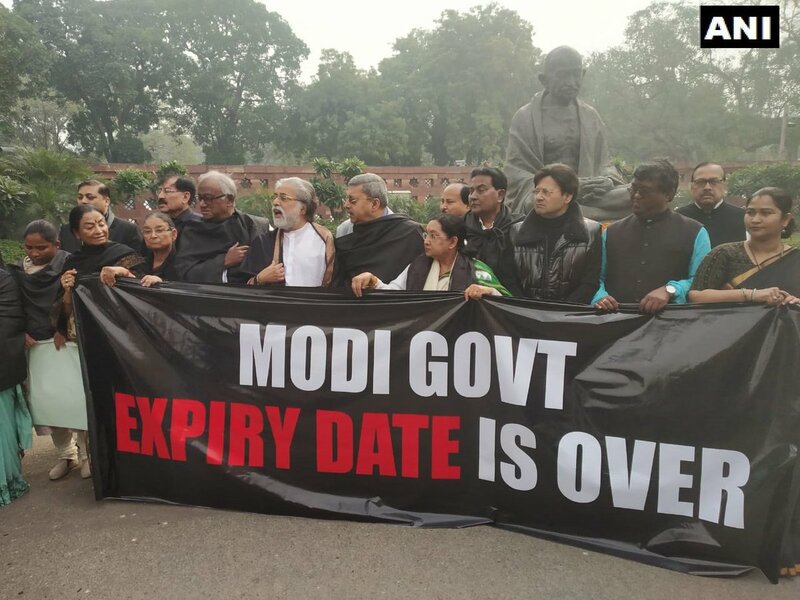 Ahead of the last day of the Budget session today, lawmakers from the Trinamool Congress protested against the Prime Minister Narendra Modi-led Centre wearing black clothes in the Parliament premises.